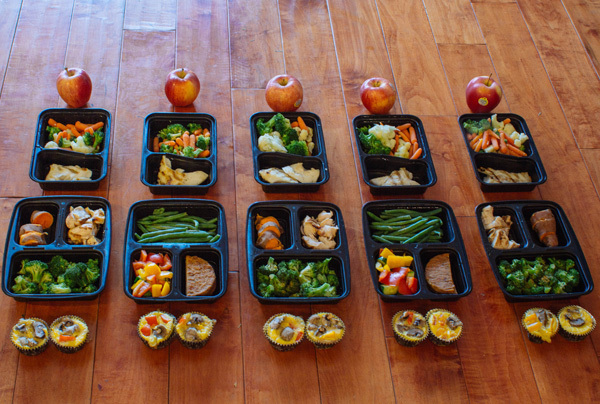 Here's week 3 of the Meal Prep Monday! She's made some changes but not many and I do the same. I tend to eat the same things throughout the week and use the weekdays to stay in my routine! Meal 2: Two egg “muffins” (She mixes 1 whole egg with 3 egg whites, mushrooms and bell peppers, them bakes them at 350 degrees for about 20 minutes).